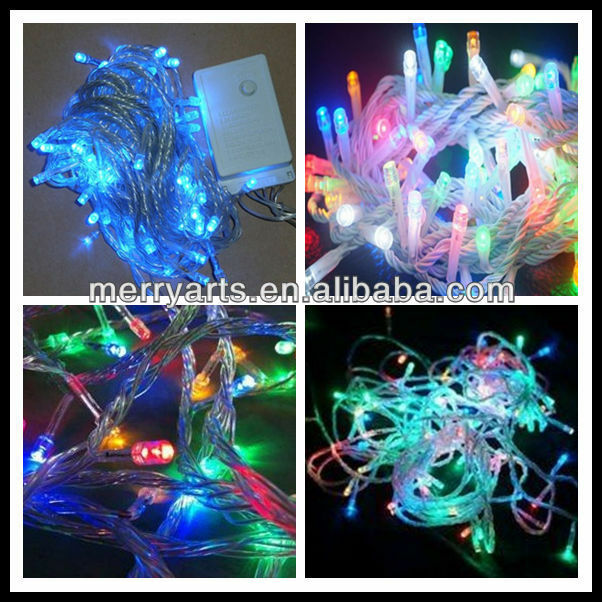 8) Christmas lights, Halloween Lights, Easter Lights, Valentine Lights, Event Lights, Party Lights, Vegetable Lights, Animal Lights, Fruit Lights, Flower Lights etc. 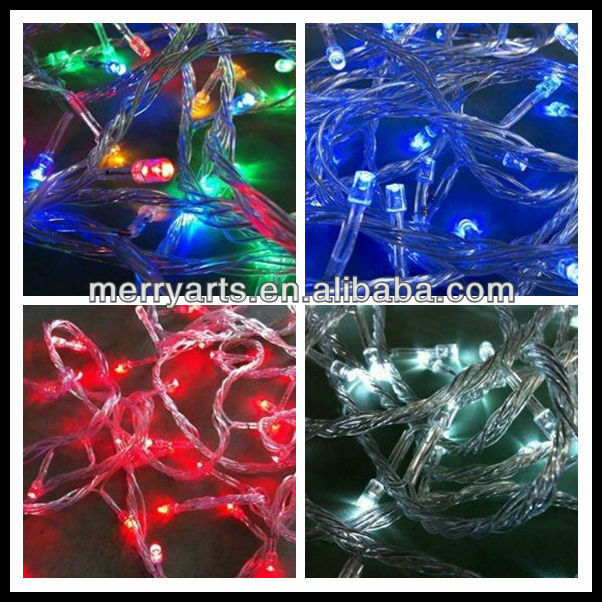 11) Rope lights: Round 2-Wire, 3-Wire, Square 2-Wire, 3-Wire, 4-Wire. All Custom Cut. 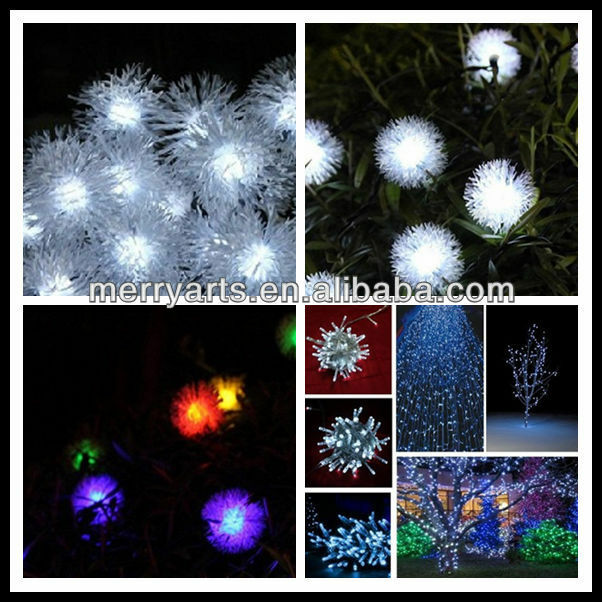 · This light set consists of non-replaceable LEDs connected in a series and parallel arrangement. · To operate, plug the transformer into mains supply, indoors. · Use this product only with the transformer supplied. · This product can be used Indoor and Outdoor, but please make sure the thansformer is plugged into the mains supply indoors, not outdoors,or in damp conditions. · Lamps are not replaceable. · The cable of this product can not be replaced. · Plug Type and Voltage is according to the different Country's or Region's standard or customer's requirement. 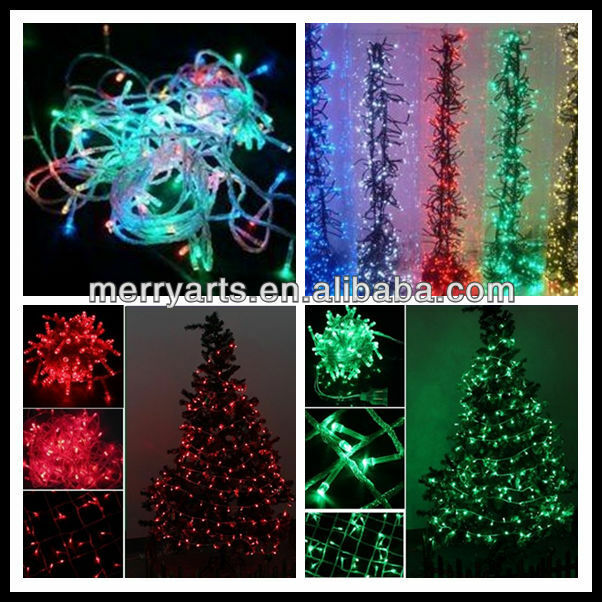 (b) We are specialize in Christmas decoration products,such as wholesale artificial christmas tree,christmas ball,christmas bell,christmas clothing etc. To provide the best quality and most competitive products,we develop sales channel through the co-operation of domestic and international buyers.As a result,we always become a very best business partners of clients to create more benefits and honors. a)Christmas ball:plastic ball , foam ball , painting ball , mirrror ball , plain ball , ball suit. 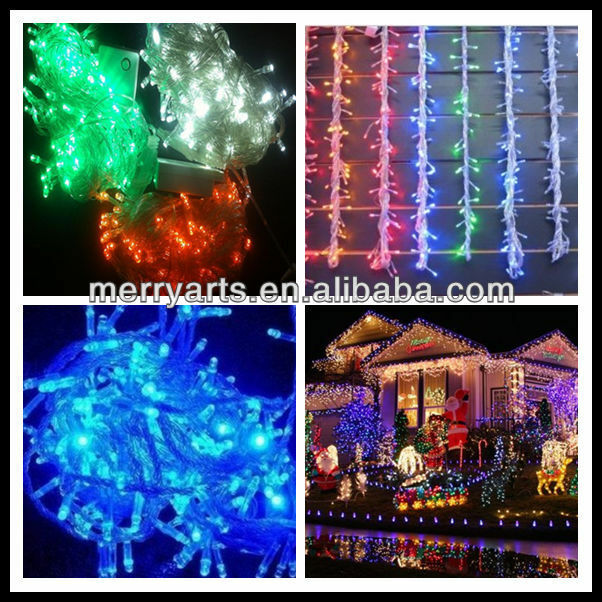 d)christmas decorations:christmas bowknot , christmas tinsel , christmas bead garland , christmas bell , christmas wreath ,christmas candleholder , christmas ribbon christmas lights decoration,etc . Our factory "Yiwu Merry Arts&Crafts Factory"is a professional manufacturer of all types of Artificial Christmas trees and Christmas decorations, integrating the development and production together for more than 7 years experience.Specialized in Christmas tree(Ordinary Christmas Trees, Fibre Optic Christmas Trees, Defoliated Christmas Trees) and Christmas Decoration with custom DIY items for christmas gifts (Christmas ball, Christmas stocking, Christmas hats &caps,Christmas wreath, Christmas garland,X'mas tinsel,X'mas decorative ribbons and other related decoration products for xmas day) and other Christmas arts and crafts.Our products are sold to all over the world as America,Germany,Italy/Europe/Asia and Russia etc. Our company takes "First Quality, High Credit, and Superior Service" as our main principle. Pursues quality by management.We fully understand what our clients are looking for, thinking & acting on our clients' behalf.Survival based on quality, development based on credibility" is our ultimate purpose.We offer a full spectrum of ODM & OEM services, starting from a conceptual idea to the final delivery of quality products.The most important thing is we regard reasonable wholesale competitive price,quality products and professional after-sales service as our purpose. We warmly welcome new and old friends from all over the world to visit our company or contact us for information on our stylish products and super services to create a good win-win future. 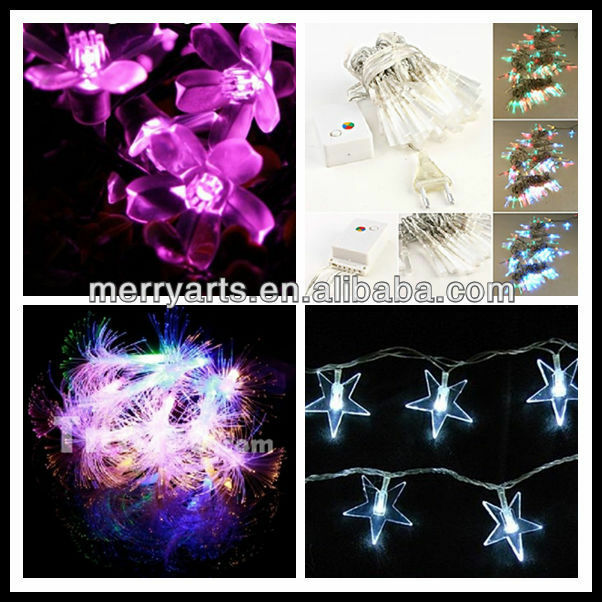 Thanks for your cherish time to view our products on our website(http://yiwumarket.en.alibaba.com/). 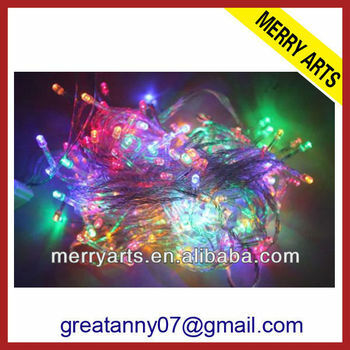 Feel free to mail me if u have any requirement.I am always be here(Skype:ywgreat-1) waiting your inquire christmas tree or christmas tree decorations.